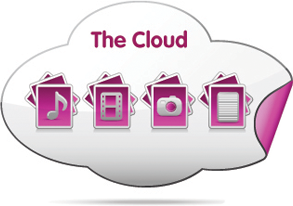 StoreBigFile uses the cloud computing technology to backup, store and retrieve your music, movies, photos, documents and files in the cloud. Your files are securely stored and you can access them wherever you are. StoreBigFile uses SSL technology to ensure that all of your information is encrypted. Documents are stored in a secure Amazon Web Services datacenter.